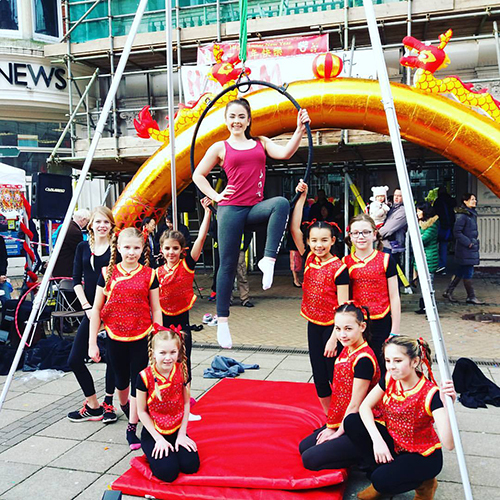 Polz Apart teaches circus skill and pole fitness classes for fun and fitness. 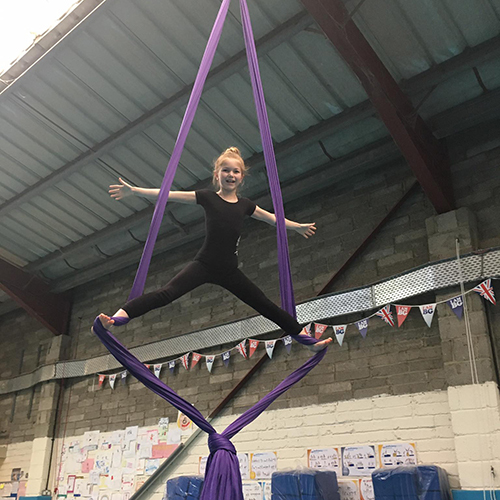 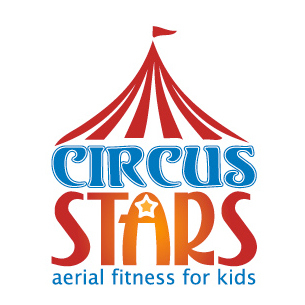 Circus Stars provides exciting circus skill and pole fitness classes for 8-14 year old boys and girls, teaching trapeze, aerial hoop and silks in a fun and safe environment. 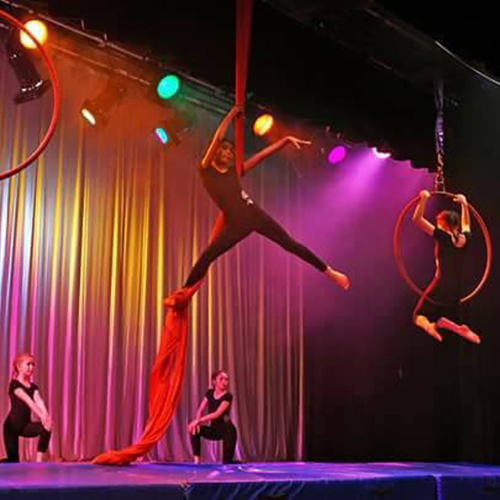 We have various classes based in Poole and Ferndown.